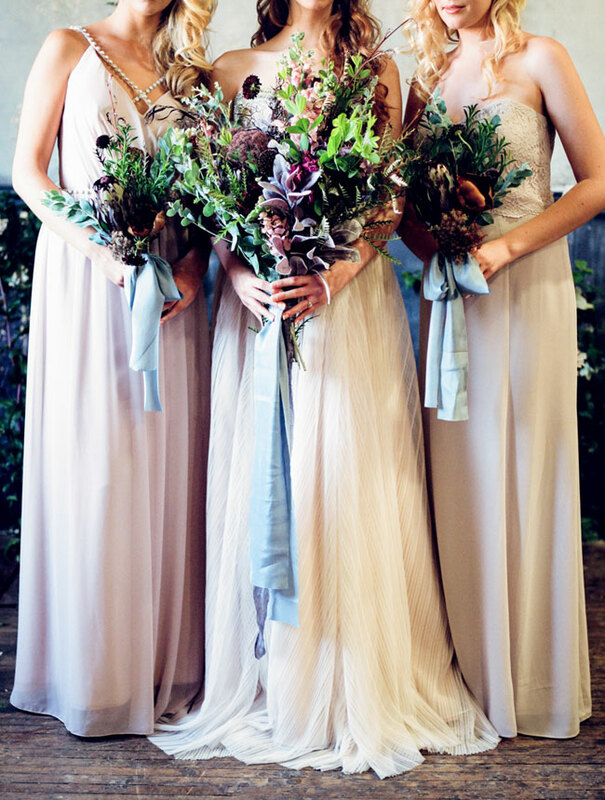 Mauve, the new blush – soft, subtle and definitely dreamy, which is becoming our new wedding color obsession! 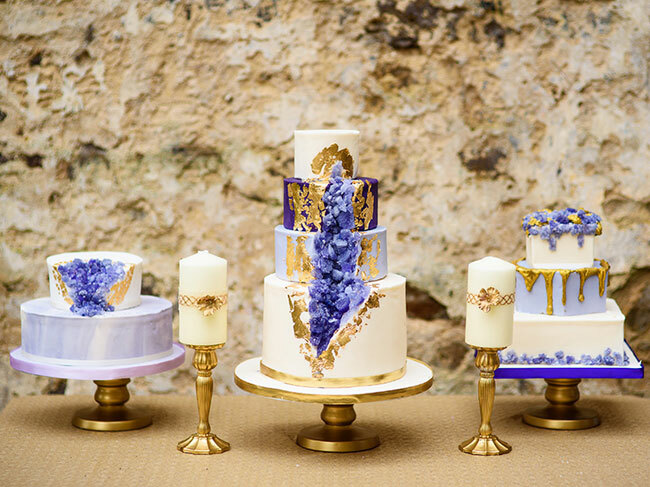 It’s usually a pale purple color similar to lavender and lilac, go for the glamour, vintage, and modern all rolled into one! 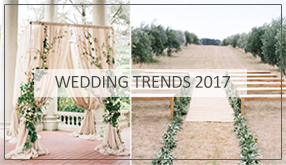 Planning a muted tone wedding? 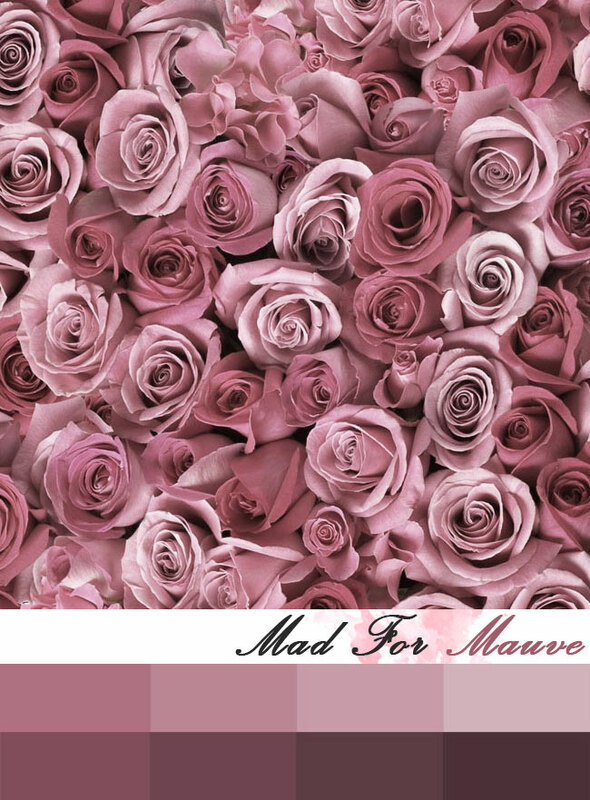 Then get inspired by our mauves! 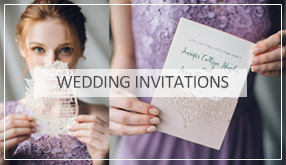 Finally, make sure to check our MAUVE inspired wedding invitations out and feel free to contact us if you have any questions about your orders! 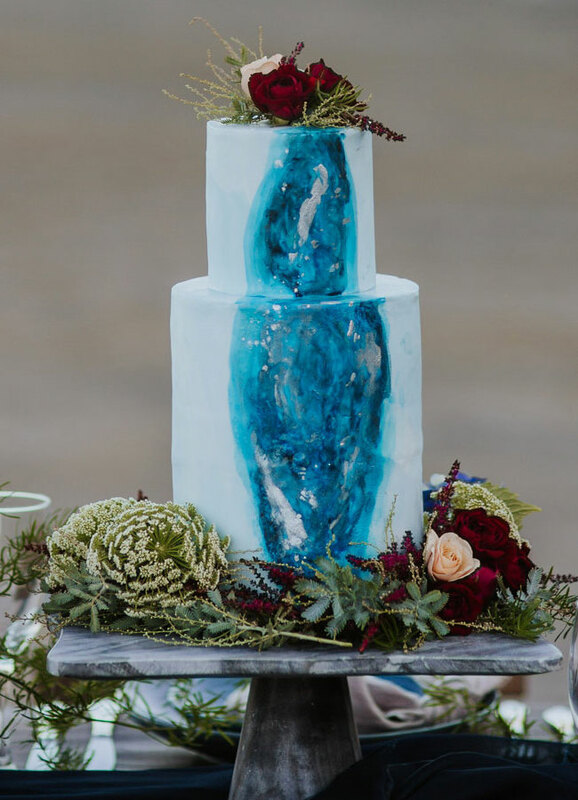 Fall is an amazing time to gather all of the bold and vibrant colors together, to continue the idea, jewel-toned inspired colors are a hot trend in wedding styles! 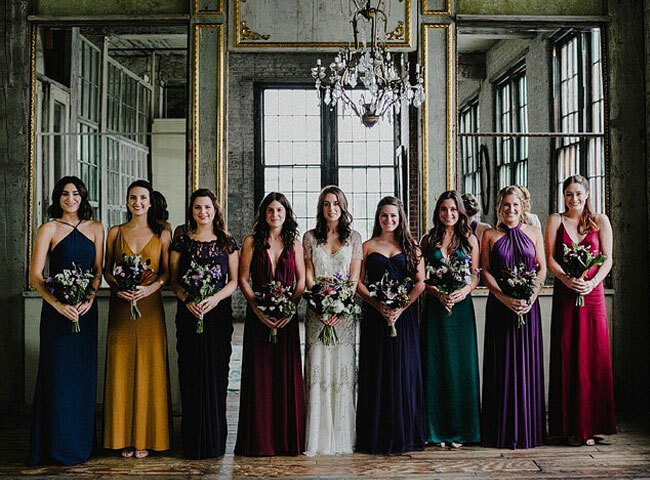 With incredible mixture of rich turquoise, emerald, purple, fuchsia, raspberry red, orange and stunning gold highlights, these color crushing hues are gonna spruce up your decor and not only! 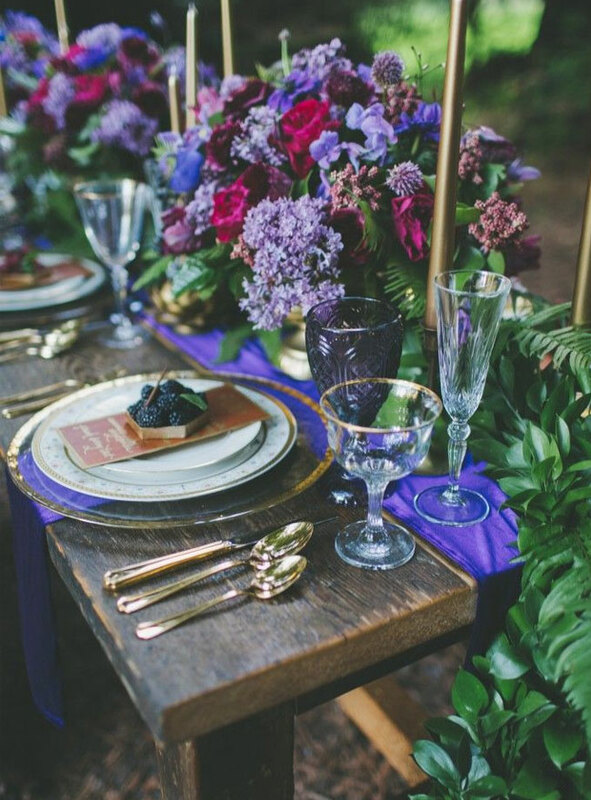 Enjoy our ultimate guide to create delicious rich and bold Jewel-toned wedding color palettes that will totally dazzle your guests. 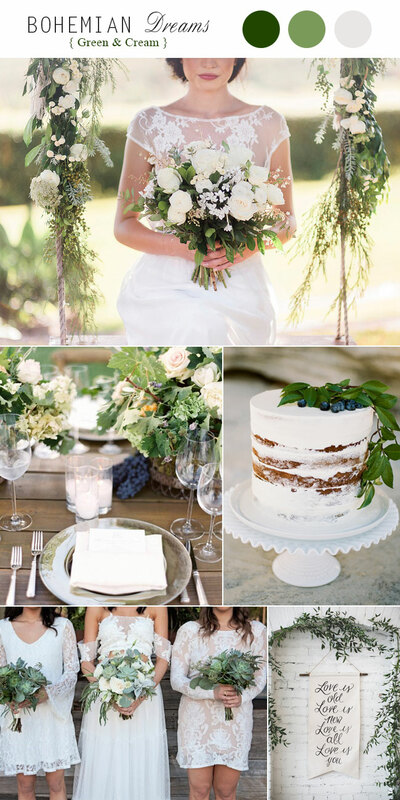 With cooler temperatures and richer colors of nature, the fall months are practically made for weddings! 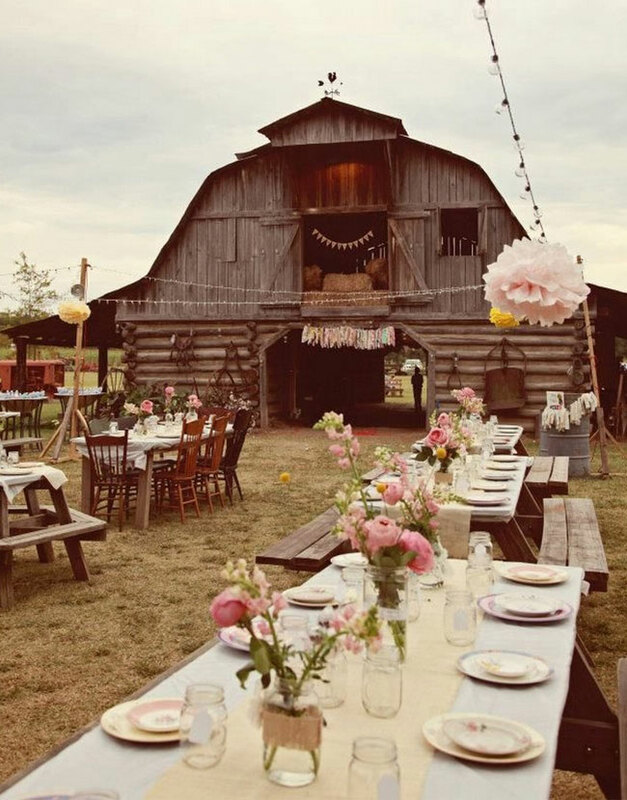 And when more couples are opting for rustic fall weddings, barn weddings are taking place all over the country! 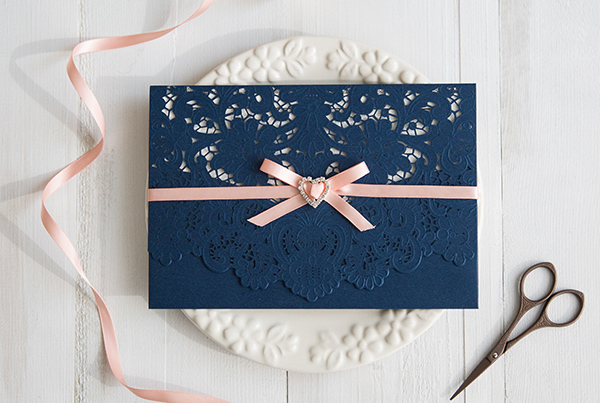 For those couples who want something ‘different’. 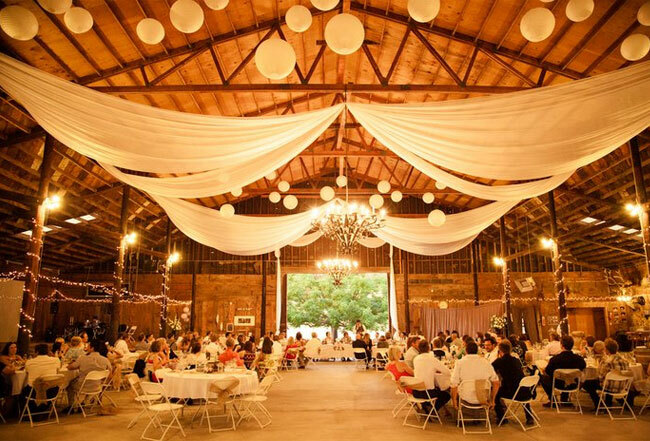 a barn wedding is insanely popular. 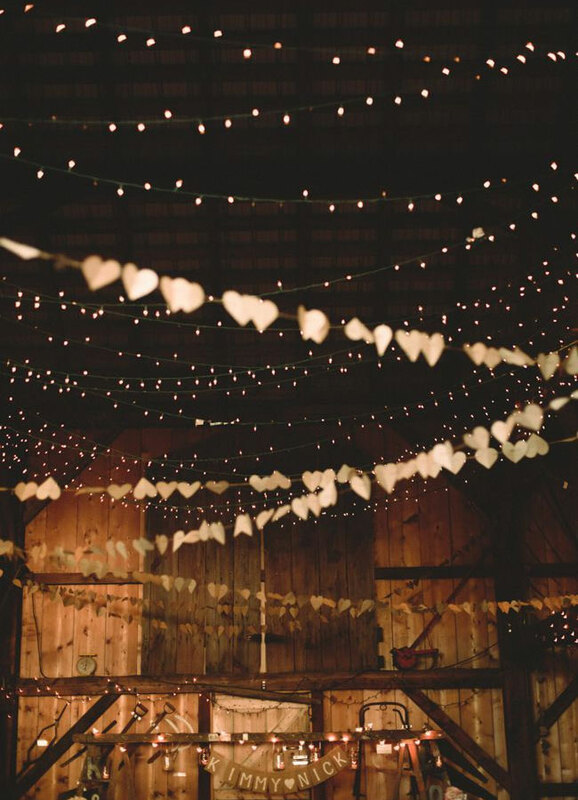 The rustic venue holds infinite possibilities for breathtaking photos and homespun details – DIY mason jar flowers, burlap, wooden signs, romantic string lights, chandelier… Today we have put together all of our favorite barn wedding ideas that you can get inspired. Have fun! 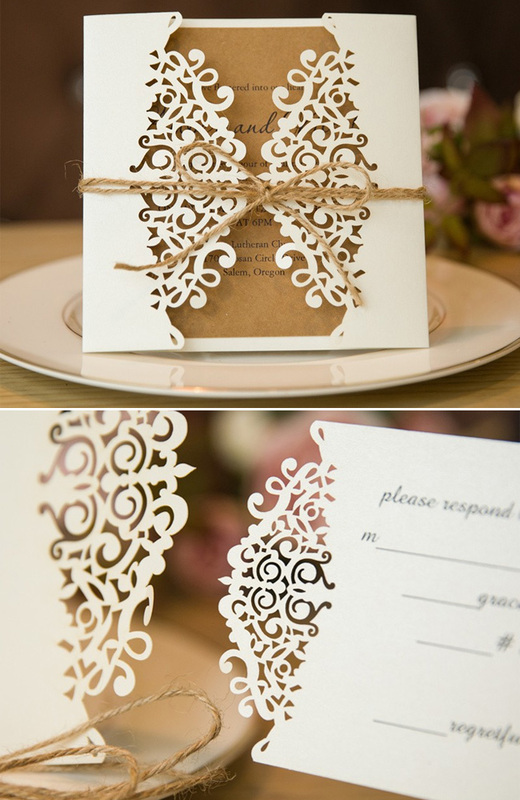 Finally don’t forget that we got most elegant rustic wedding invitations at stylishwedd.com! 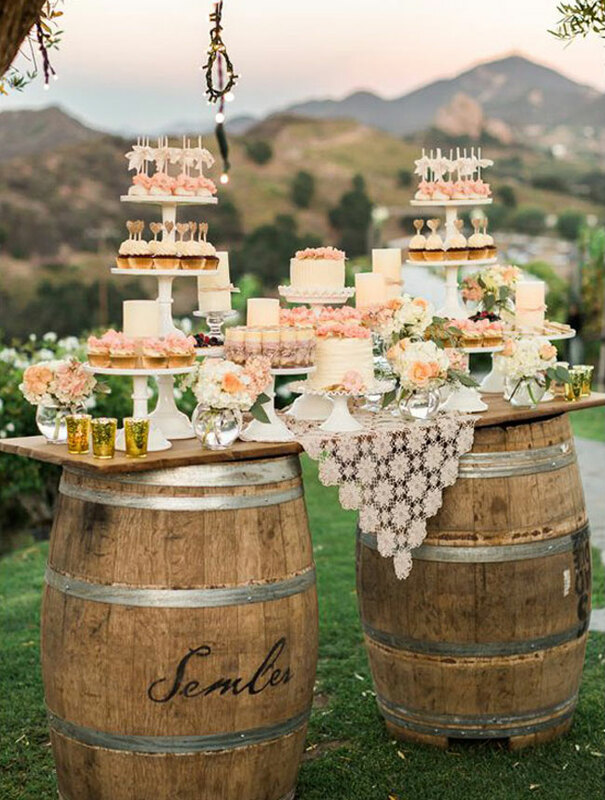 A boho styled wedding is always a top choice when you are on the hunt for romantic and free-spirited outdoor weddings! 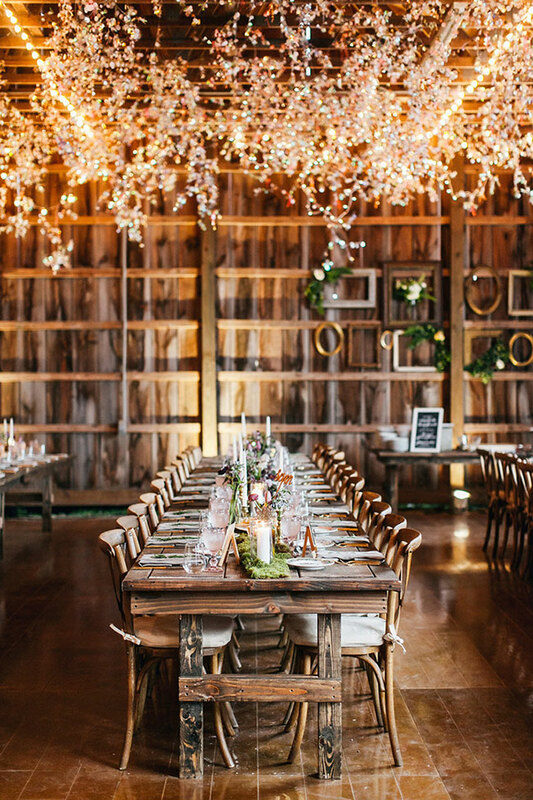 And when that rustic boho touch is applied, your event can reach a whole other level of perfection no matter you opt for a adorable summer wedding or a whimsical fall wedding. 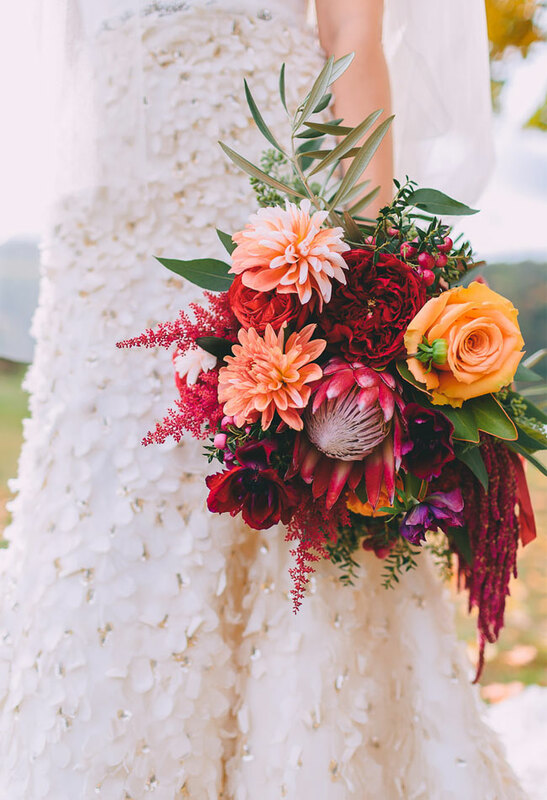 Between wildly beautiful blooms and boho wedding vibes, we’ve narrowed it down to top 5 color combos so you can have the BOHO wedding of your dreams. 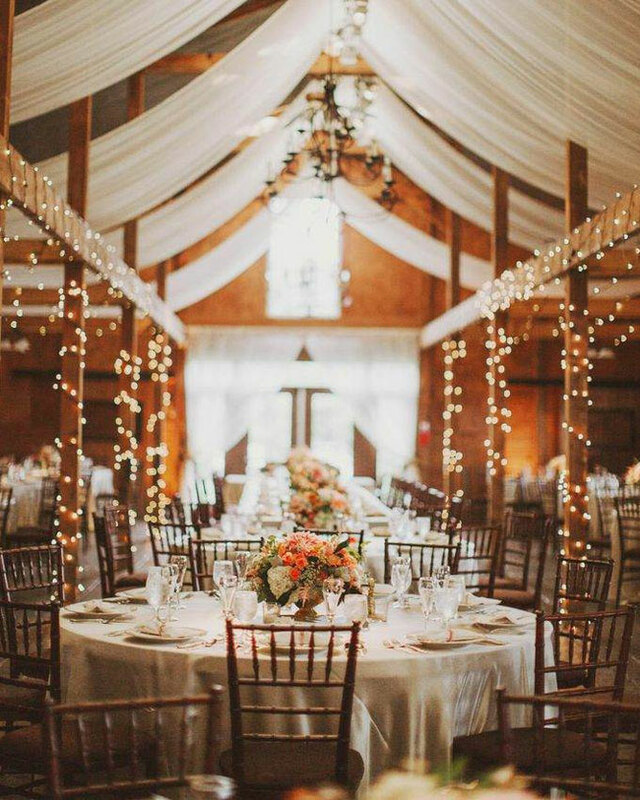 Scroll on and get inspired!